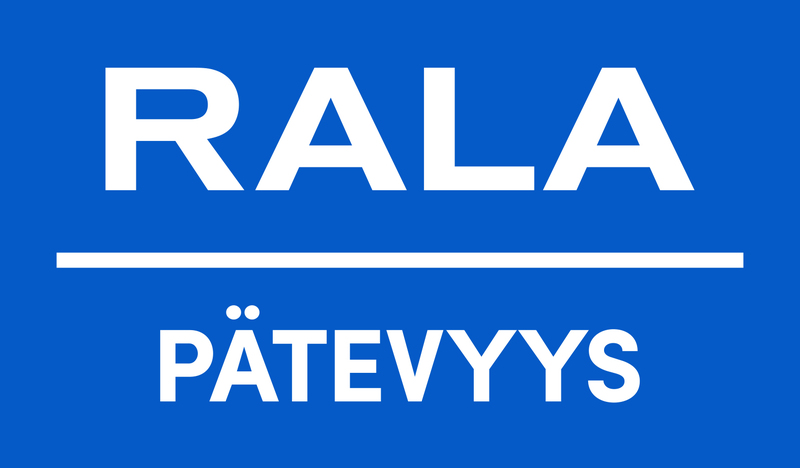 company established in 1987, seated in Ivalo. The company employs 20 construction professionals on average. 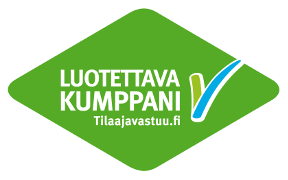 The Rekonen Ltd is a family-owned construction company established in 1987, seated in Ivalo. The company employs 20 construction professionals on average.